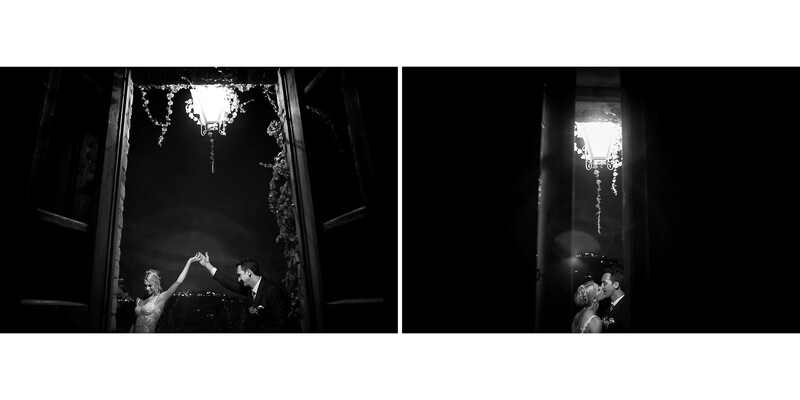 Danielle and Brad came from Australia. 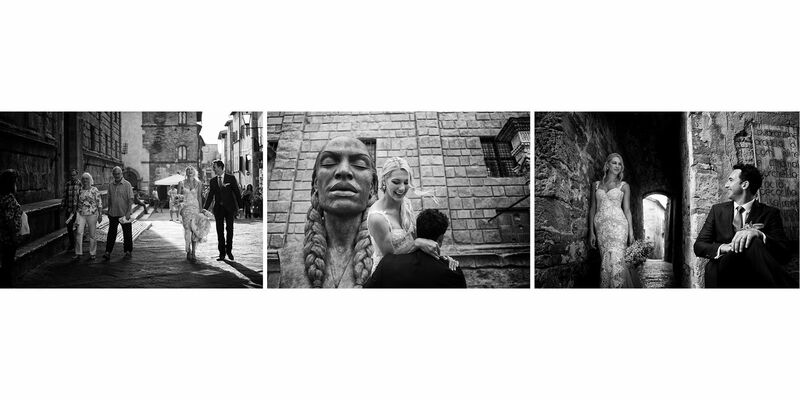 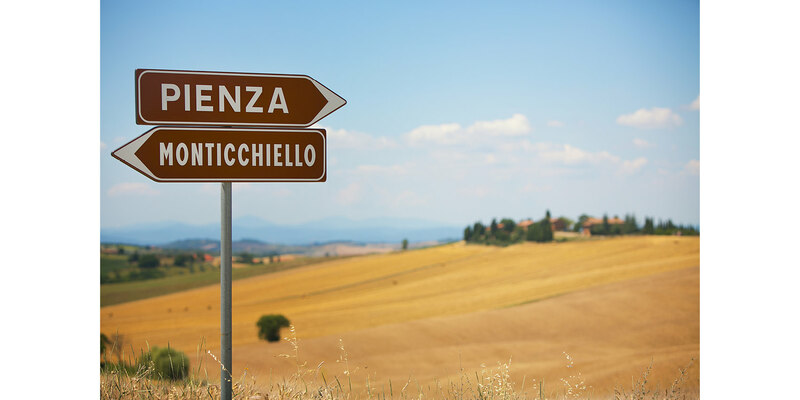 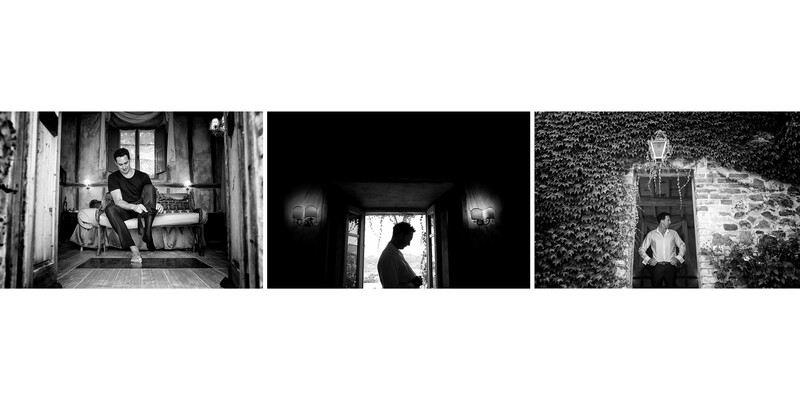 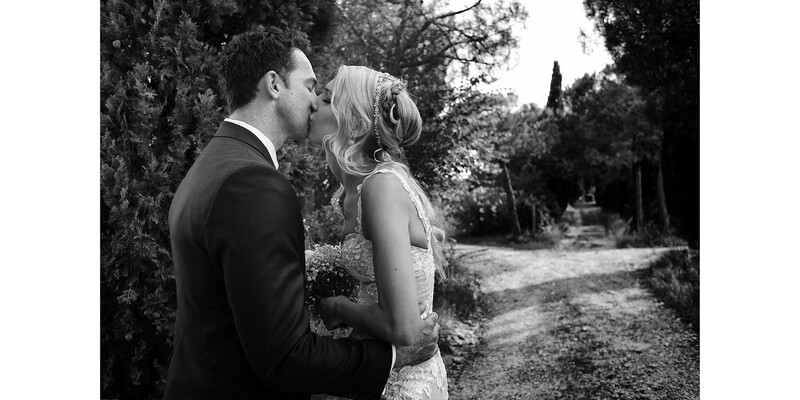 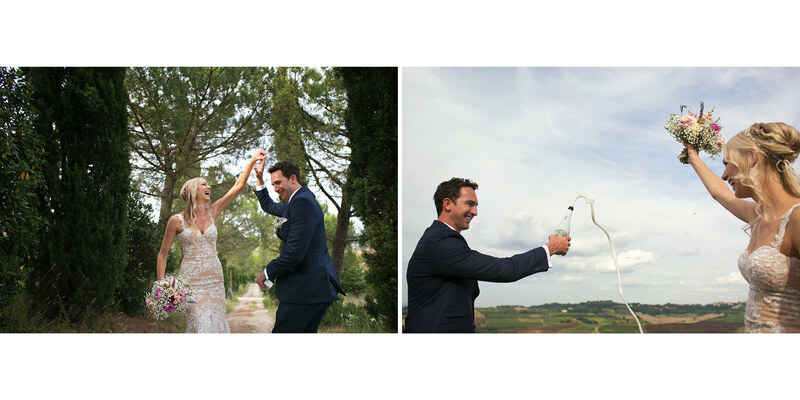 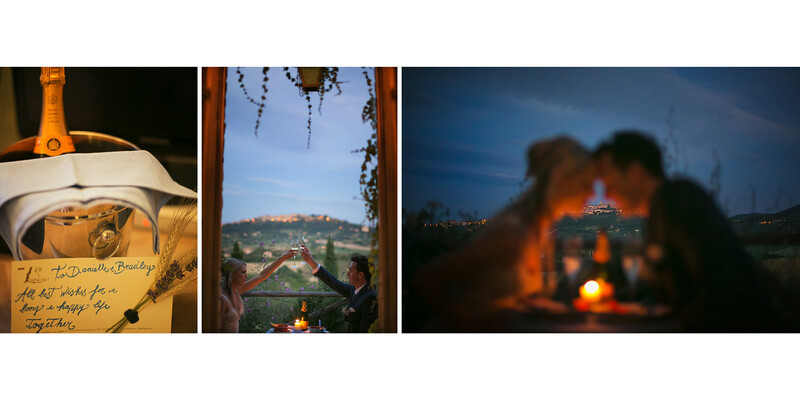 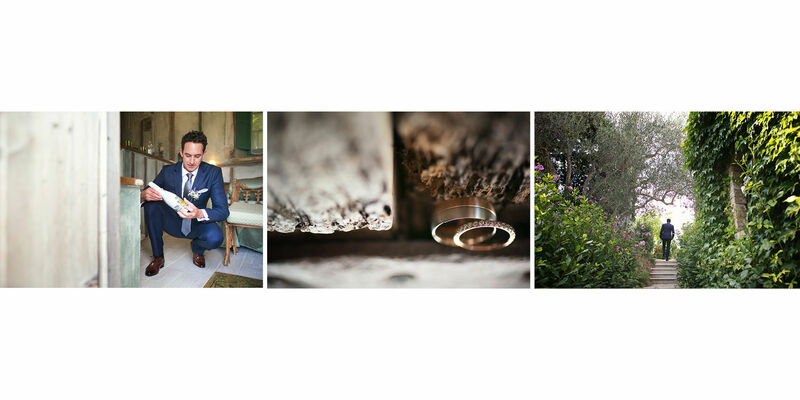 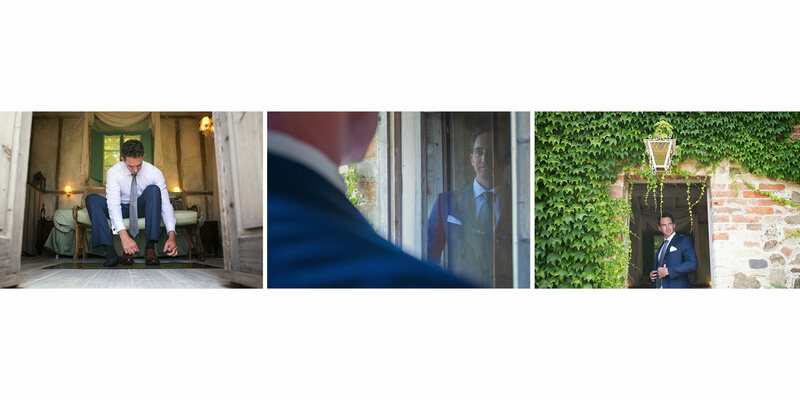 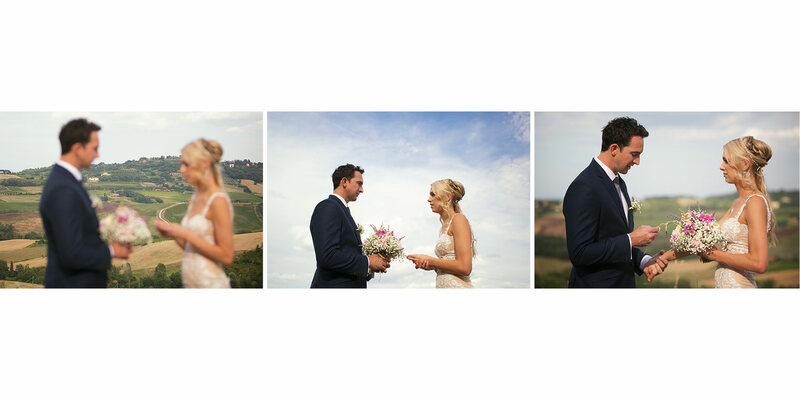 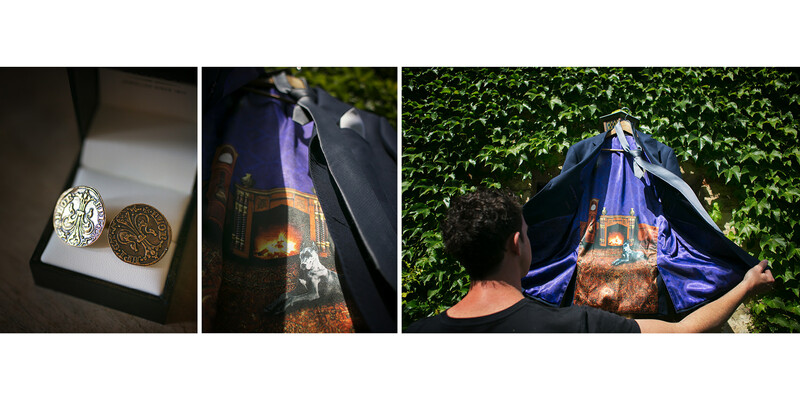 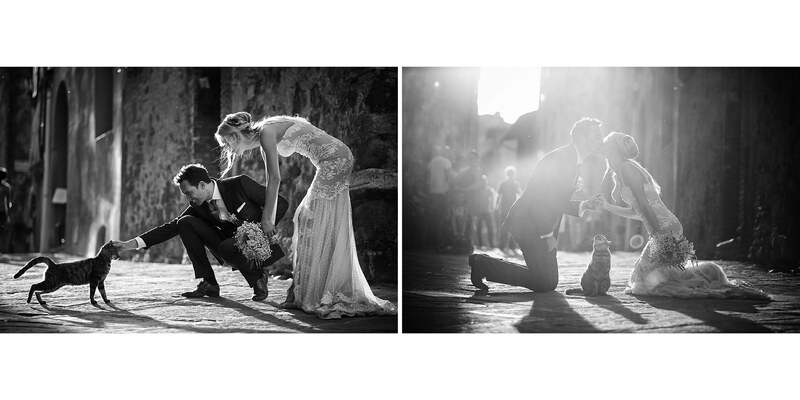 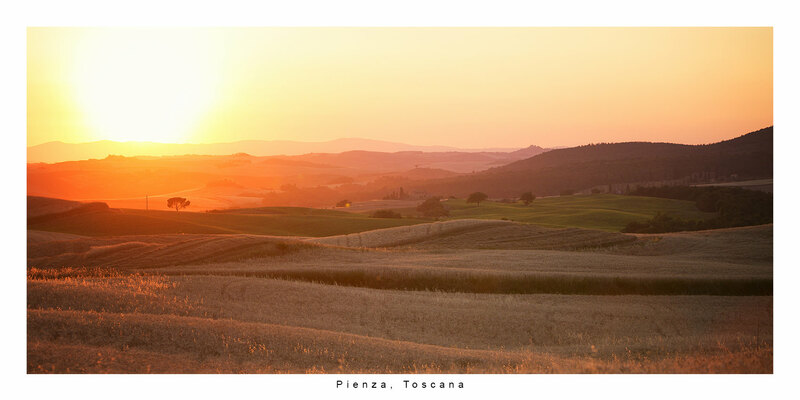 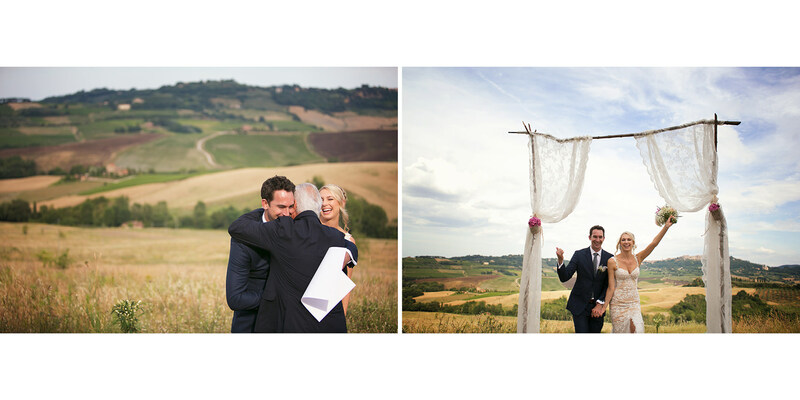 They love travelling and good food and decided to elope in Tuscany, exactly in Pienza in the stunning tuscan hills. 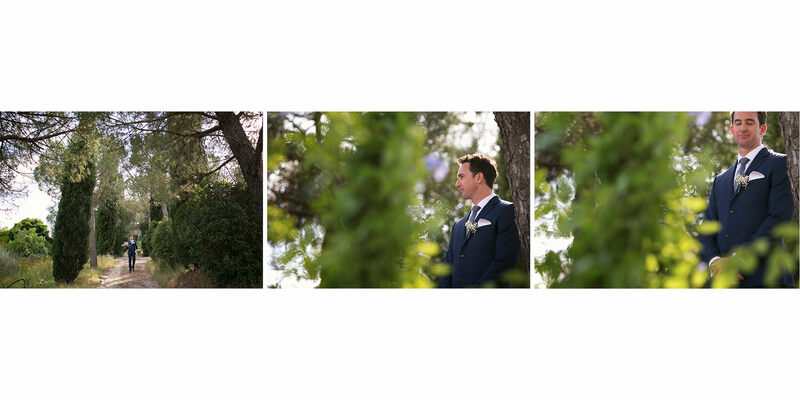 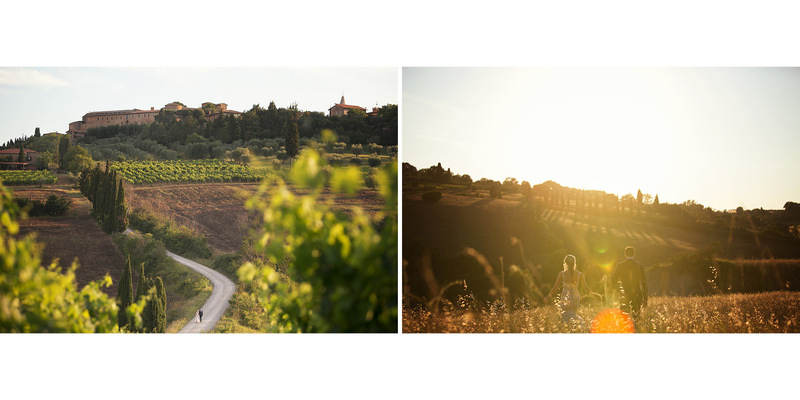 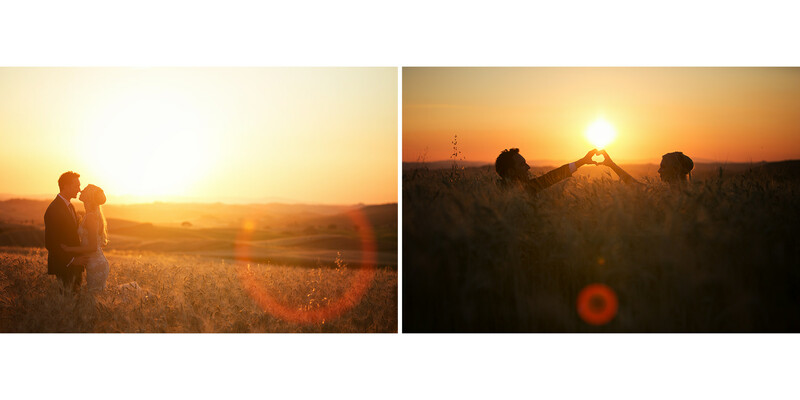 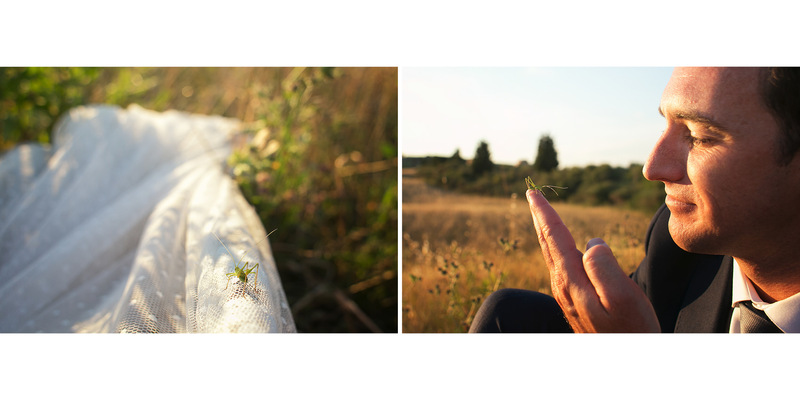 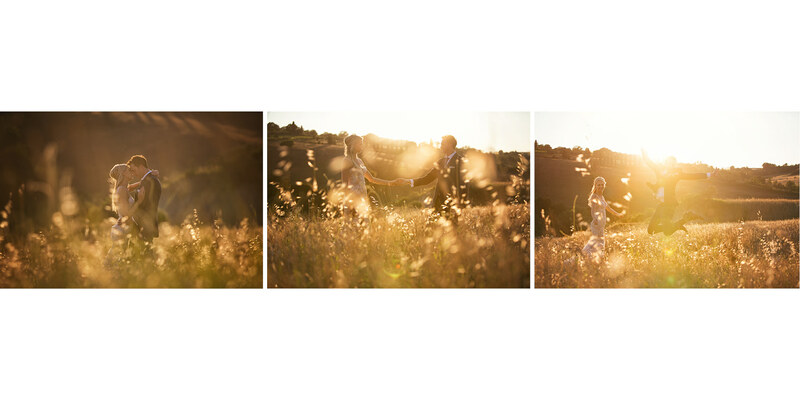 The day was great and full of colours, there was a light blu sky, a golden sunset and a blu twilight: the perfect setting for a countryside elopement in Tuscany. 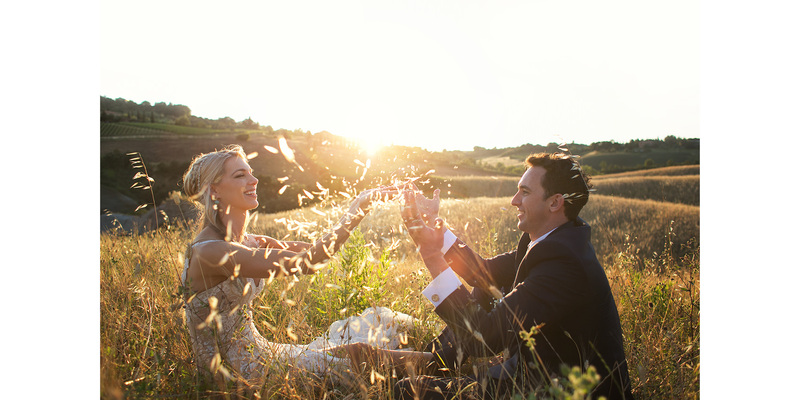 This magic couple let my emotions flow and I dreamt about the ideal love. 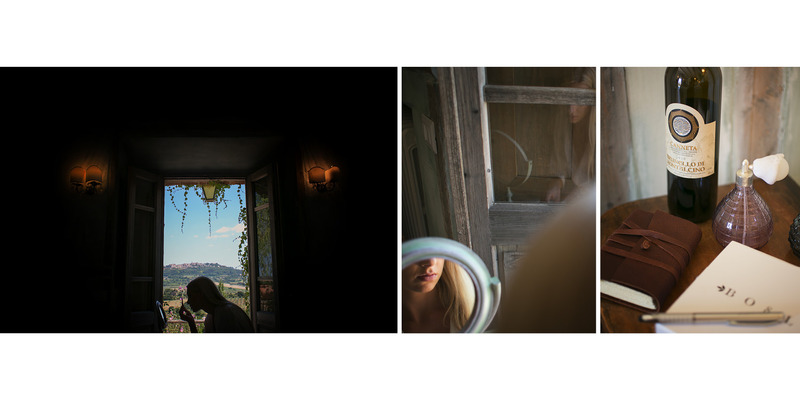 It is curious how people leave a sign not just in your images but also and especially in your heart and mind. 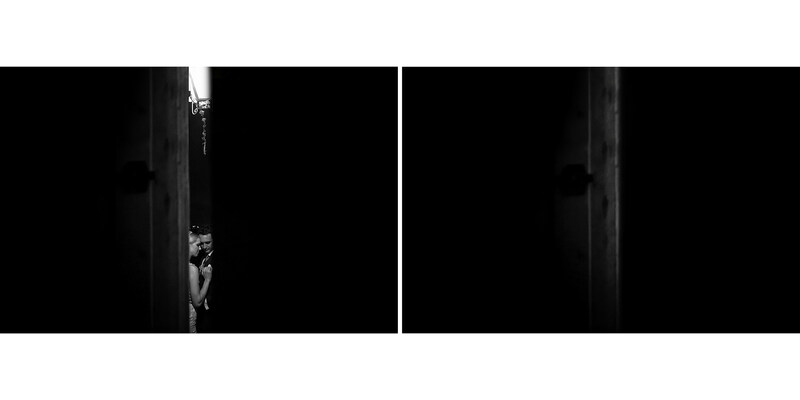 Really thanks dudes.